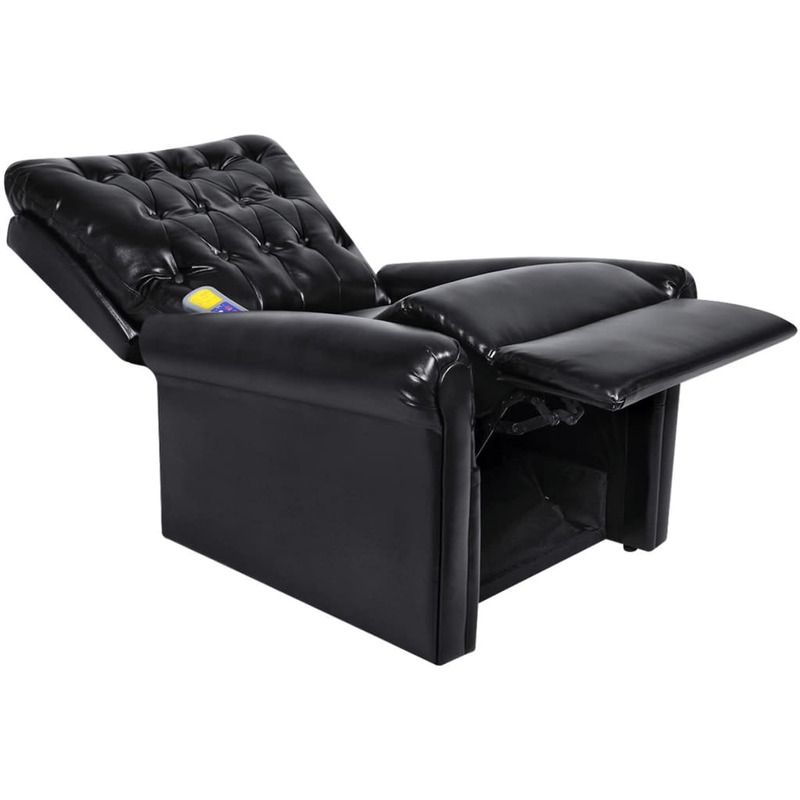 This electric massage armchair has a classic design, and can give you a relaxing vibration massage. 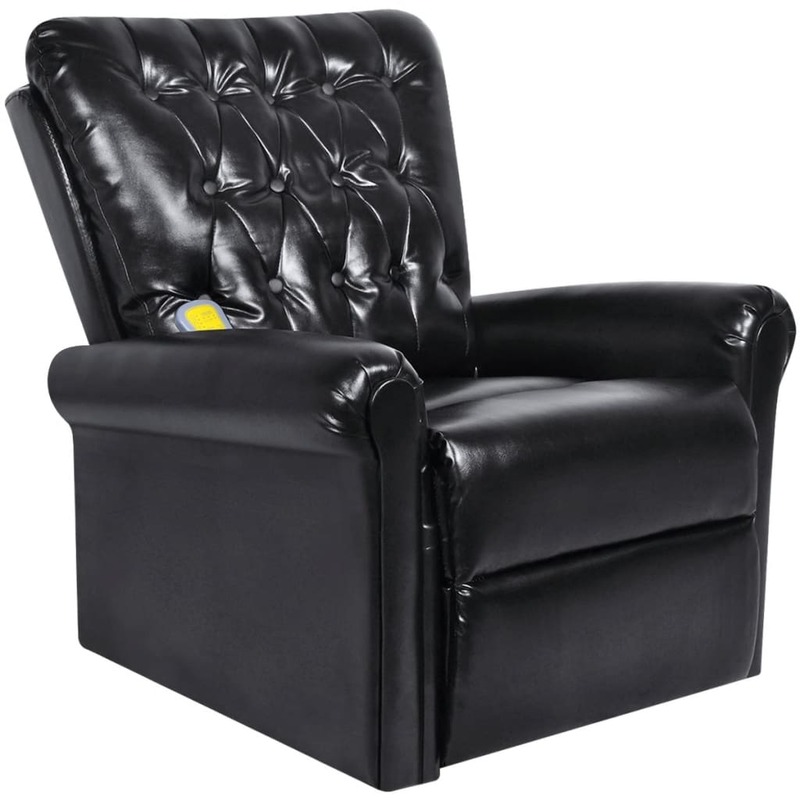 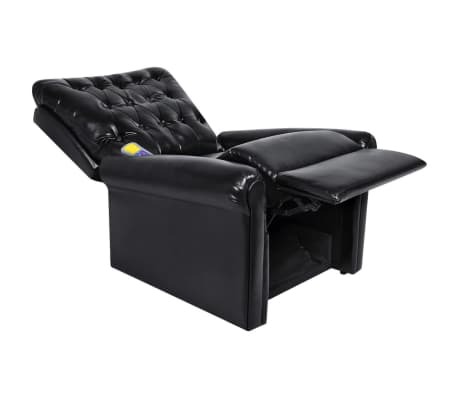 This high-quality massage armchair features a remote control, with which you can adjust the massage armchair easily. 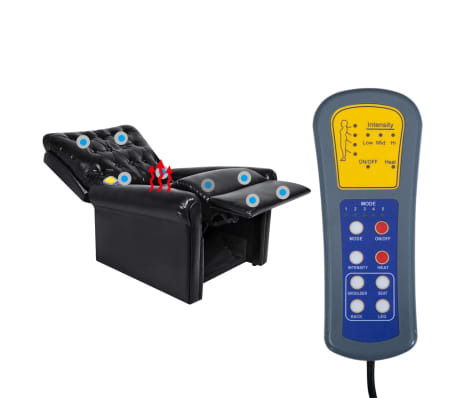 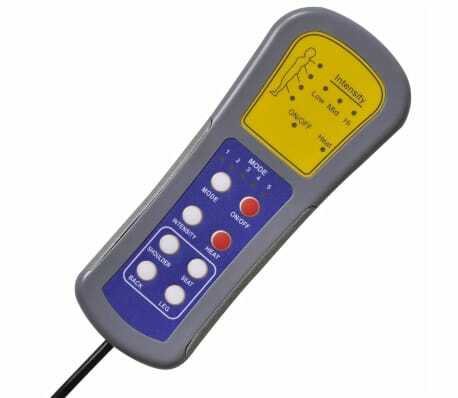 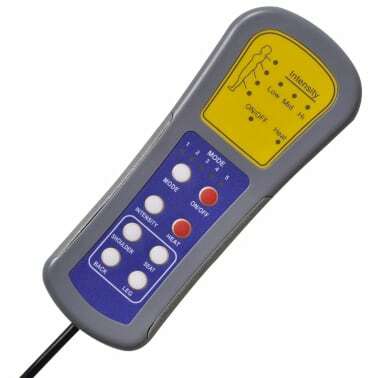 The intensity of the massage is adjustable over three levels. 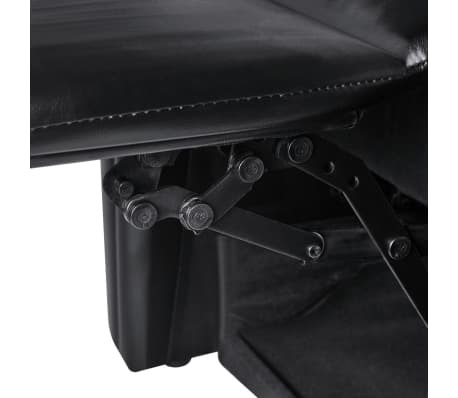 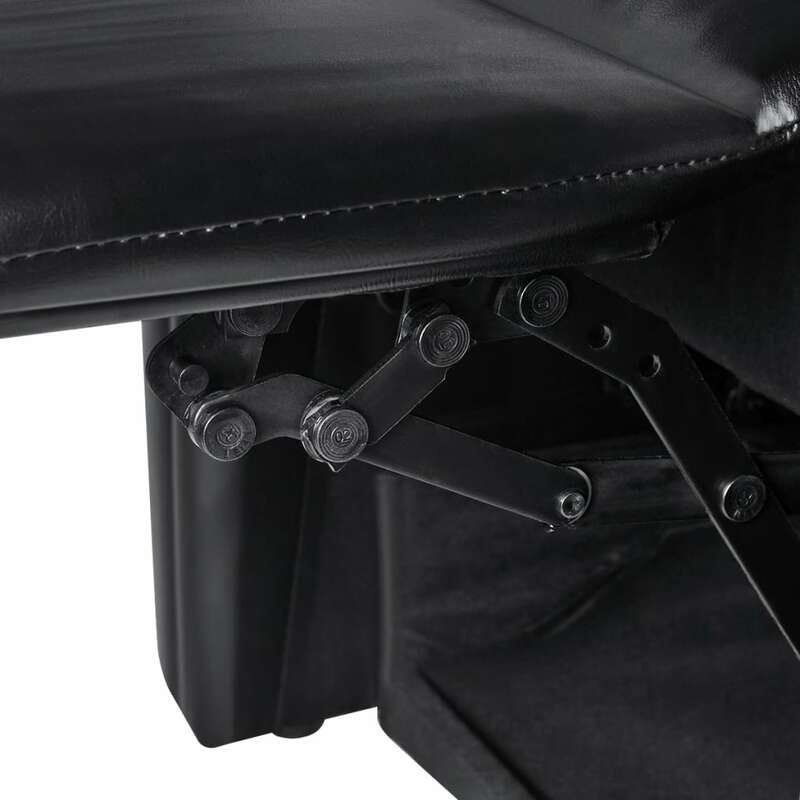 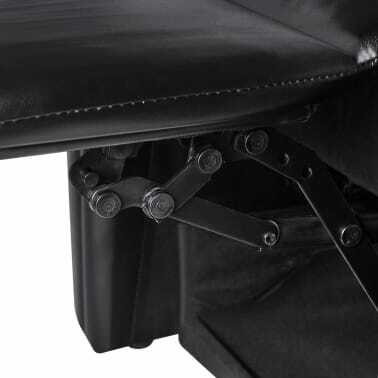 With an adjustable backrest, you can even have a rest fully lying down. This electric massage armchair will give you an enjoyable evening thanks to its heat-emitting massage points. 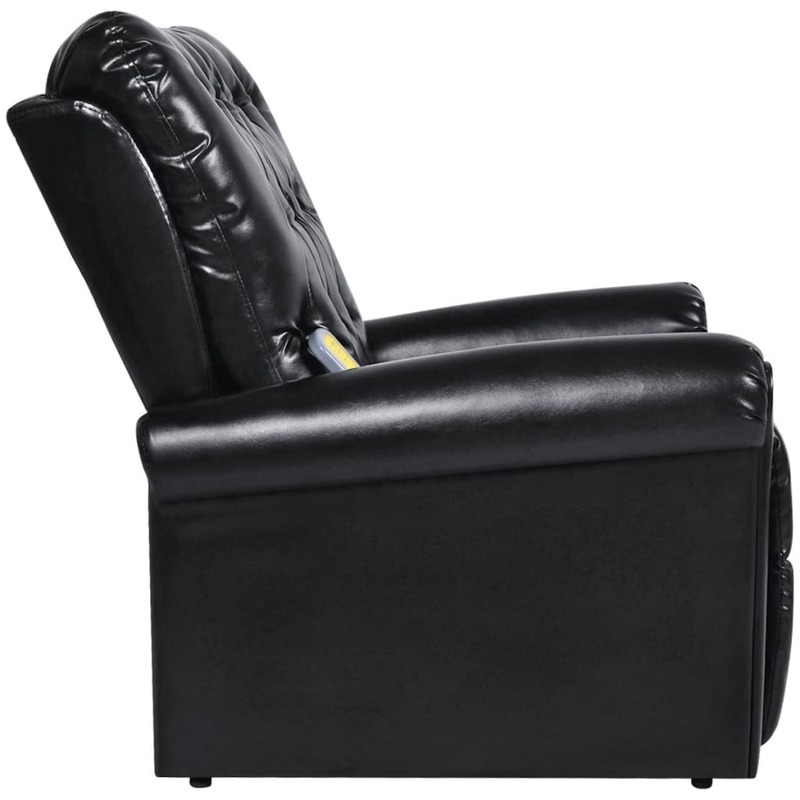 If you want to have a convenient massage at home, this electric massage armchair would be your first choice.